Recently I came through a query that ‘where does one shop for stocks’. It is an interesting question. It may look funny to those who are familiar with the financial markets. 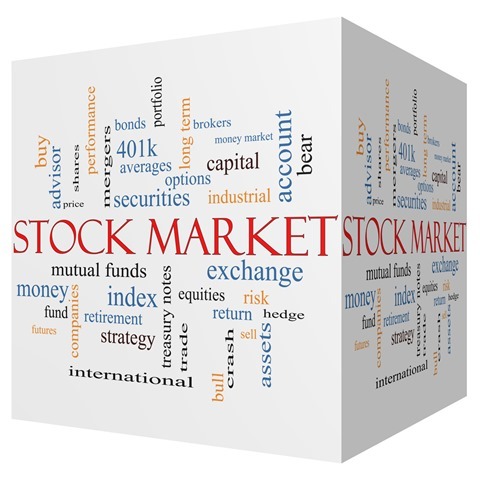 But for new entrants to markets arena, the question ‘How to buy Stocks’ remains a puzzle. This question was from a youngster who wanted to trade or invest in stock markets. Obviously, he was completely new to the concept of stock markets. The answer to this question, though not difficult to find, but can be sometimes challenging if you don’t know anything about the functioning of markets like from where to buy stocks. Still more, when there is no one around you to help or guide through. In my earlier days, when I wanted to start trading the markets, I also had the same question. With nobody around me to guide, it was really going difficult and delayed. If you are in similar situation today, this article might be of much help to you. The purpose of writing this post is very much that. To be more basic, all the stocks or shares trade on various Stock Exchanges for any particular country. There is Nasdaq for America, Tokyo Stock Exchange for Japan and National Stock Exchange and Bombay Stock Exchange for India. All the stocks listed on respective stock exchange trade on the stock exchanges. If you want to trade or ‘shop’ the stocks, you can do it in two ways; Online and Offline. Now is the time of technology. You can buy stocks online very easily from the comfort of your home. This is the best way to buy stocks. Only thing you would need is to have an account with a securities broker. This account is known as Demat Account. Demat word is derived from Dematerialized. It means the stocks you buy are held in Electronic form in your account instead of physical delivery of any documents showing the stocks you own. Demat Account is linked with your savings bank account and cash is allocated from savings to Demat account when you want to buy the stocks. First step to start buying stocks is to get your trading account or demat account opened with an online broker. You can easily find major stock brokers in your vicinity with Google. Major securities broker are icicidirect, hdfcsecurities and sbicap securities. There are many more to list. The trading account you open is linked to your savings bank account. From bank account, the funds are allocated to your trading account to execute your buy order for stocks. Log into your trading account. Head over to Equity section in the account. The options may vary depending upon the stock broker you choose. 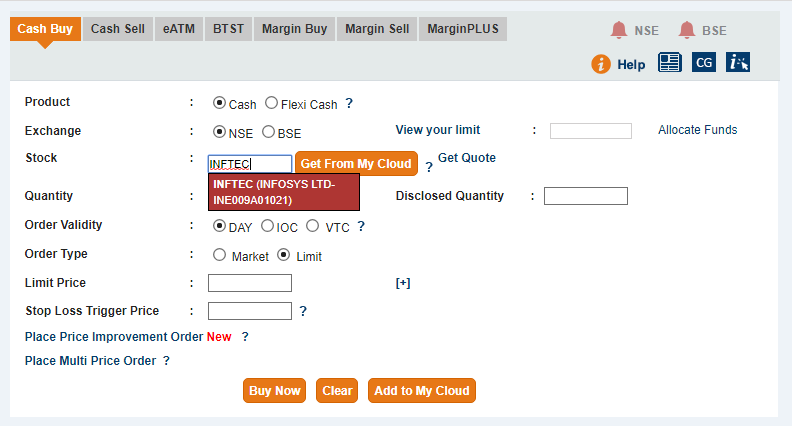 For illustration, we are using icicidirect trading account. In your Demat Account, you will find all the stocks tradable on a stock exchange and you can place your buy or sell order conveniently. You can buy or sell any stock any time during trading hours in your Online Account. Next you select a stock to buy. Select the stock exchange from which you want to buy stock. Enter the quantity of a stock you want to buy. Next is the price at which you want to buy a stock. The stock prices keep fluctuating every second. You can choose to buy stock at Market Price or Limit Price. Market Price is the stock price at which you get to buy the stock as soon as you press the buy button for your buy order. It can be different from the price you check at ‘ Get Quote’ option. This is because the stock prices keep fluctuating as I told above. Suppose you want to buy a stock xyz trading at price of 520. You checked the price at 520 and placed your order with Market Price. Here it is possible that your order may get executed at 519 or 521 or any other price where the fluctuation carries it, in the time you took to place the order. To place a buy order at a price of your choice, you may choose the ‘Limit Price’ option. Now the order will be executed only when the stock price reaches 520 if you choose Limit Price as 520. The order may remain unexecuted if the stock prices remains above 520. Order will be executed only when the price comes to 520 or falls below it. After you place order, the order is executed depending upon your preferred price and current market price of the stock. The stock you buy starts reflecting in open position. on the third day of your order placement, the stocks are allocated to your demat account if you have placed the cash order. Margin orders are not allocated to demat account. They are shown in Margin Position or Pending For Delivery. Margin trading is only for intraday trading or some limited time which you have to check with the stock exchange at which you place your order. Having stocks in your demat account entitles you to any bonus shares or dividends declared by the company, of which stock you hold. Bonus shares and dividends are declared at the time of corporate results announced by the companies every quarter. You can keep the stocks in your account as long as you wish. This is true for cash buying only. Whenever you want to sell the stocks, you can find an option to sell or square off in your trading account. Here you can sell at price of your choice. Here again you have two options – Market order or Limit order like the buy order. 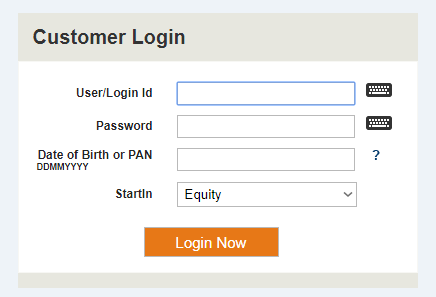 If you don’t want to operate your account Online, you can visit the branch of a securities broker in your locality. You deposit your cash with them. You would need to tell them in which stock you want to place your order and how much quantity you want and they will do that for you. They will charge brokerage charges of you for placing your order. These charges are higher than the brokerages you incur while doing trades in Online mode by yourself. I hope this article shall give an overview about how do you buy stocks. For more info on to do list for buying the stocks, you may want to head over to getting started with trading in the stock markets for new entrants in financial markets. If you have any query you are welcome to start the discussion in comments section below.